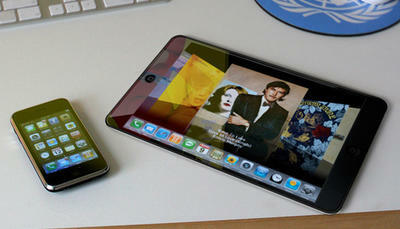 Similar to the iPod Touch, some are expecting Apple to name the tablet after it’s more capable big brother, the MacBook. 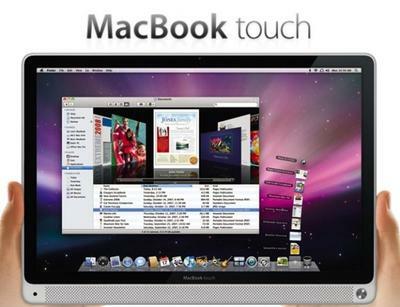 As stubborn as they are, some predict Apple to build this device around the desktop version of OS X. As they’re most likely going to base the tablet off an advanced iPhone OS, I wouldn’t expect Apple to preface with ‘Mac’ unless it runs their desktop OS. Verdict: Least Likely. 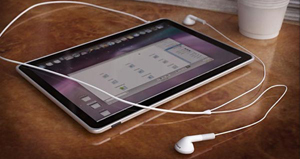 The most recent rumors suggest that Apple might go with the shortest name yet, iPad. Apple has filed for an extension that would provide them with an extension until the end of February to file an opposition against Fujitsu’s iPad trademark. The situation is similar to the iPhone trademark that was owned by Cisco which was settled outside of court one month after its unveiling. While it’s entirely possible for Apple to use the iPad name for their tablet, some argue they’re after the trademark for its similarity to iPod. You’ve got to admit, iPod, iPhone, and iPad has a bit of a ring to it. Verdict: Somewhat Likely. Without really knowing its name, much of the media has adopted the recently discovered possibility of iSlate. Originally discovered by MacRumors, the iSlate.com domain was registered under Regina Porter in August of 2009, who has since been discovered as Apple’s Senior Trademark Specialist. iSlate was first registered as a trademark by a Delaware company named Slate Computing, LLC back in November of 2006. The iPhone’s trademark registration was also registered through a Delaware-based company Apple had setup. iSlate has since been registered as a trademark in Europe under a law firm for Apple. Although it sounds a bit rough at first, it’s a two-syllable name that, after a month of getting used to, rolls off the tongue. It’s still a little rough around the edges, but who knows what Apple’s got up their sleeve. Verdict: Likely. There’s always (and most probable) the chance that Apple will surprise us with something we’ve yet to hear about. The iPhone was much easier to name, and with all the evidence and trademarks popping up, it’s really anyone’s guess. I’d expect Apple to go with iSlate or something that slid under our radars. Who knows, maybe they’ll finally break away from the ‘i’. Verdict: Most Likely. 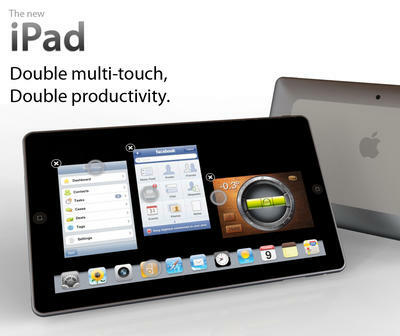 As always, be sure to let us know what you think Apple’s going to name next week’s tablet. Is it one of these or something completely different? Beyond that, we want to know why!!! Sound off in the comments.